When you treasure your false lashes and consider them a great deal of your makeup and beauty, you just want them to feel like a million dollars and treasured as such. Use this to store your favourite pair of lashes and set it apart from the rest, giving it the position it deserves. 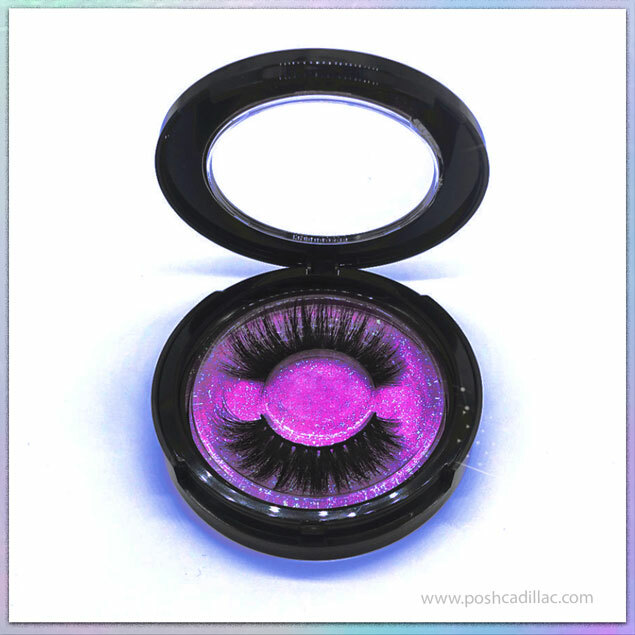 In this luxurius case, not only do your lashes look fashionably flashy but they also fits for purpose, keeping your lashes beautifuly stored and displayed. For this reason, it also makes for a beautiful gift!